About the Book: Avery Hood is struggling with the sudden death of her parents, who were found murdered in the woods they loved. Avery was the one found with them, but she remembers nothing of the night-except for a flash of silver. Ben is the new boy in town with secrets of his own. Avery feels a strong draw to Ben and the two are connected in a way neither quite understand. But when Avery sees a flash of silver in Ben's eyes, she's not sure if she can trust him. And she's not the only who can't remember the night her parents were murdered. 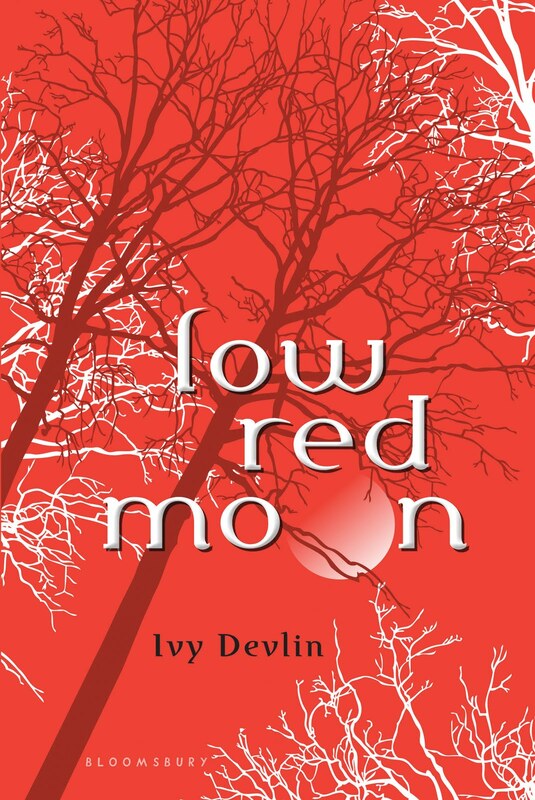 GreenBeanTeenQueen Says: Low Red Moon is a welcome addition to the paranormal genre that I'm embracing with open arms. Low Red Moon is the type of book that makes me fall in love with the paranormal genre. The story is a darker retelling of Little Red Riding Hood, with a paranormal twist. While other paranormal titles might spend more time on the paranormal aspects of the book, Low Red Moon is more of a murder mystery. It's this focus on the murder mystery storyline is what makes Low Red Moon really stand out. There are lots of twists and turns and the mystery is wonderfully constructed to keep the reader guessing. What I loved the most though is the writing-it's superb. Ms. Devlin doesn't hold your hand and guide you through the story, she makes the reader think about it. I don't know how to explain it, but there are hints given throughout that give the reader what they need to know instead of the author coming right out and saying it. And I love that we're not told everything and instead let things slowly unravel. As the reader, we have to piece everything together. There are plenty of questions still left unanswered so I wouldn't mind a sequel, but at the same time, I would be OK if the book was a stand alone. I like that not everything is wrapped up neatly because life's not always perfect with all the answers given. 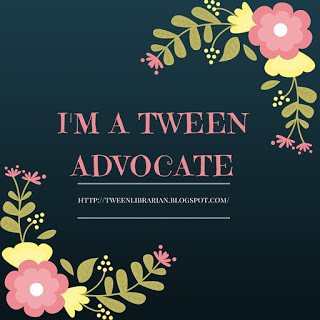 The characters are very well written and they make you feel for them. They are emotional and real and the reader feels the characters emotions along with them. Avery is a grief-stricken teen trying to rebuild her relationship with a grandmother she hardly knows anymore. Renee is struggling to connect with Avery all while keeping secrets of her own. Avery's relationship with Ben is one thing I would have liked to see fleshed out a bit more. But what we did see I really enjoyed and let me tell you, their scenes together? HOT!! I do wish the book had been a bit longer-I would have been happy with more of this story. And I wish the relationship with Ben was given a bit more time to grow. But overall I really loved it. There's a great mystery, fantastic characters full of emotion, and a story with twists and turns and secrets-overall a delicious read. Ivy Devlin has a paranormal story that stands out and begs to be read. I can't wait to read this! I loved Shiver so hopefully I will like this. I agree,I really like when a book lets you guess what's going to happen and when you finally think you know what's going to happen it goes into a totally different direction. Great Review! This one sounds like a really interesting read. Thank you for participating.